I've spent part of my summer vacation in Lisbon, Portugal. You might remember that I wrote about set-jetting in previous posts Veronika Decides to Die and Set-jetting in Vienna. Set-jetting is basically visiting famous movie or TV locations. Set-jetting was only a small part of otherwise great summer trip to Lisbon. I recommend visiting this lovely city mainly because of the atmosphere, sea food, legendary pastels de nata and never-ending parties at Bairro Alto. Before going to Lisbon I’ve realised that there are only two famous movies that were set in Lisbon: Wim Wenders’ Lisbon Story and the Bond movie On Her Majesty’s Secret Service. I watched Lisbon Story more than ten years ago and I’ve found it quite boring. The lead character, a sound engineer, receives a postcard invitation from his friend, movie director, to come to Lisbon to record sounds of the capital city for one of his films. The only part of the movie that was interesting for me was the fabulous local modern folk-fado band Madredeus. Apparently their music impressed Wenders and he gave them the opportunity to perform in his movie – the soundtrack then gave the band international fame. On Her Majesty’s Secret Service is one of better Bond movies. It’s the only one with George Lazenby as 007. The glamorous locations for the movie are around Switzerland and Portugal. 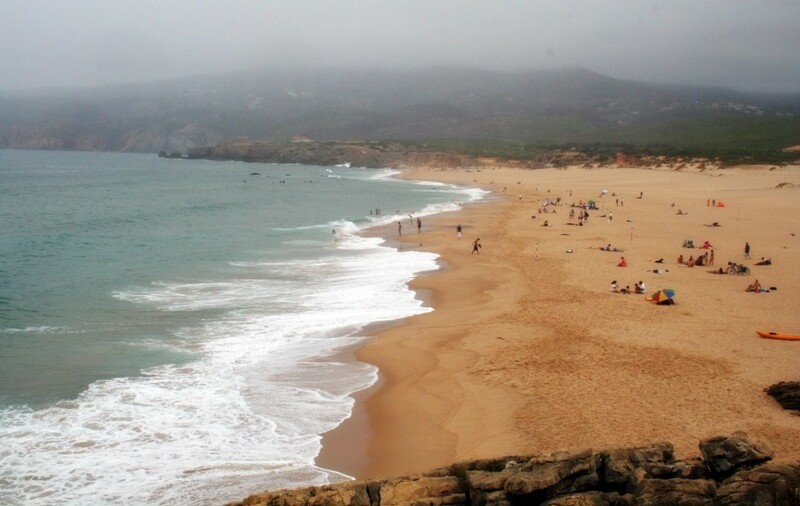 The opening sequence, when Bond's rescuing Tracy Di Vicenzo (Diana Rigg) from the sea, was shot on Guincho beach near Cascais, west of Lisbon. Cascais is a popular vacation spot for both Portuguese and foreign tourists, while Guincho beach is a sandy beach popular for surfing, windsurfing, and kitesurfing. 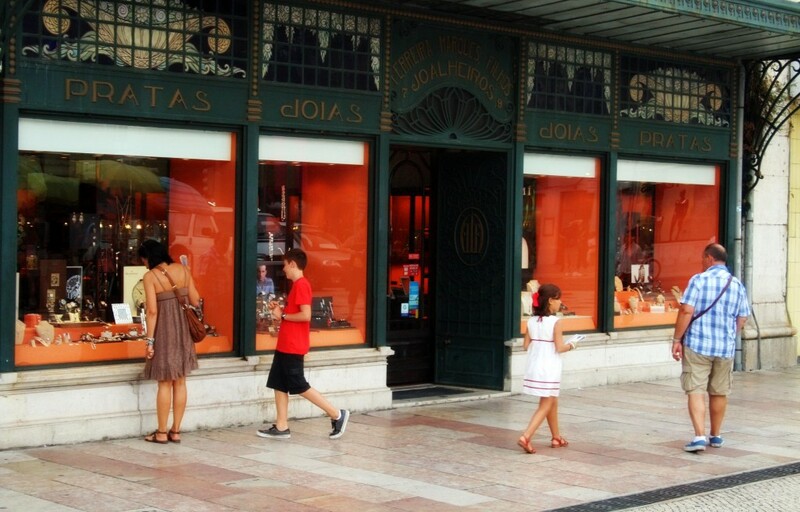 The other fairly visible location is a jewellery “Joalheiros – Ferreira Marques Filhos” on Rossio square, where Bond bought his wedding rings. The building and the location with the nearby bookstore are almost exactly the same as they were in 1969 when the movie was shot. From the set-jetting point of view Lisbon is not a very attractive city. As I mentioned before its strengths lie elsewhere. But if you like Wenders’ Lisbon Story and in particular Madredeus’ music, than Lisbon is definitely a place to visit.